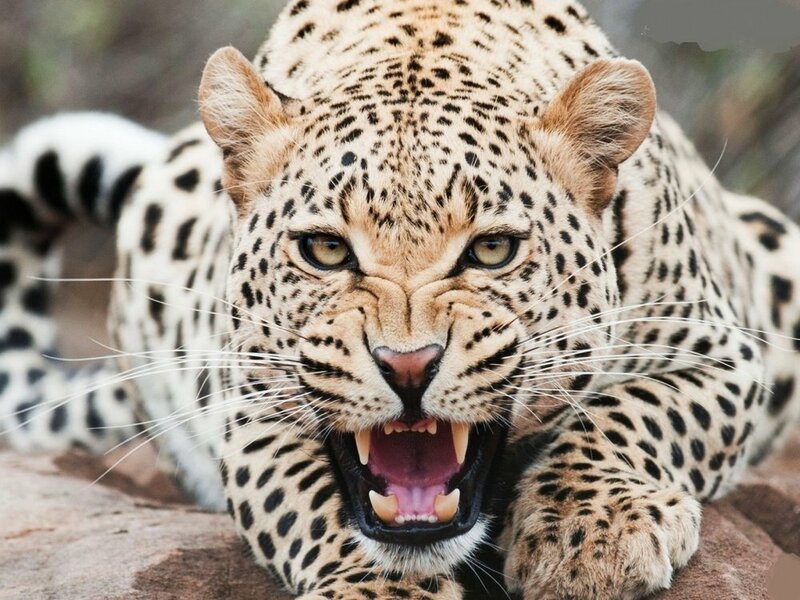 Leopard entered the house and snatched 3-year-old Pranita from her mother. Police Report: In West Bengal’s Alipurduar district, a leopard snatched away 3-Year-Old Pranita from her mother’s lap in their tea garden. Villagers and Neighbors searched for the girl throughout the entire night but could not find her, the police said, some of her body parts were found in their tea garden. On Tuesday night, Pranita and her mother were in their tea garden, and suddenly a leopard entered into their house and snatched her daughter away. 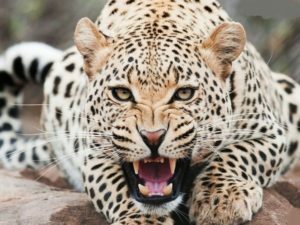 The mother said she did her best and fought the leopard, but still, it got away with her 3-year-old daughter.